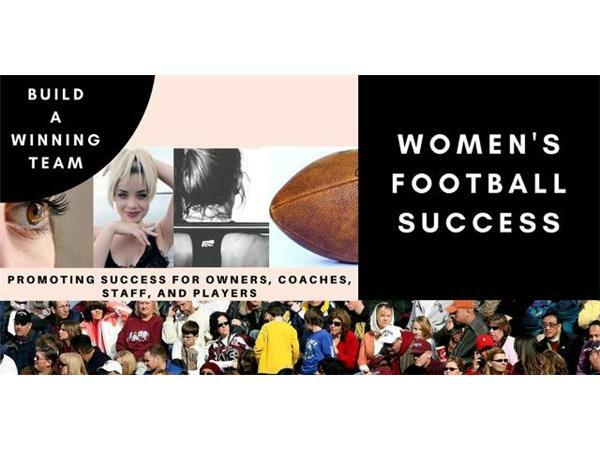 Wednesday, August 29, 2018, 8pm-CST (Episode 1820) LynMarie Liberty-Ellington is the host of Women’s Football Success. In tonight's episode, LynMarie talks about Ways To Become a Better Woman Football Player and Super Small Biz Plan Part.1 for Owners and Support Staff. Next week in Episode 1821, LynMarie Liberty-Ellington, MBA, JD discusses Duties and Responsibilities of Women's Football Players and Super Small Biz Plan Part. 2.